The South Africans were unable to follow it up with an afternoon victory facing a controversial few decisions that seemed to check their progress at every opportunity. Having led 1-0 through Kelly Reed and 2-1 through Jess Lardant, South Africa were disappointed to enter the break all square. The second half saw the hosts up the physicality and emerge unscathed from the umpires. 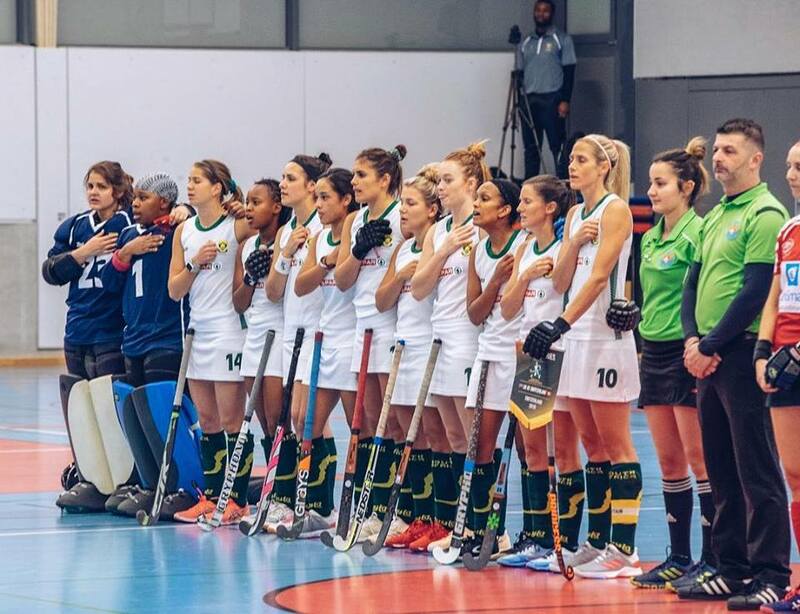 To their credit the South African ladies refused to let the umpires derail them but ultimately fell to two late goals to lose the match 4-2. They trail the series with one game to play, with a previously highly unlikely possibility of emerging undefeated from the series.